The typical cost can vary from a few thousand dollars to tens of thousands and depends on if there is feces or bodily fluids in the home. How high is the clutter? Do they have animals? 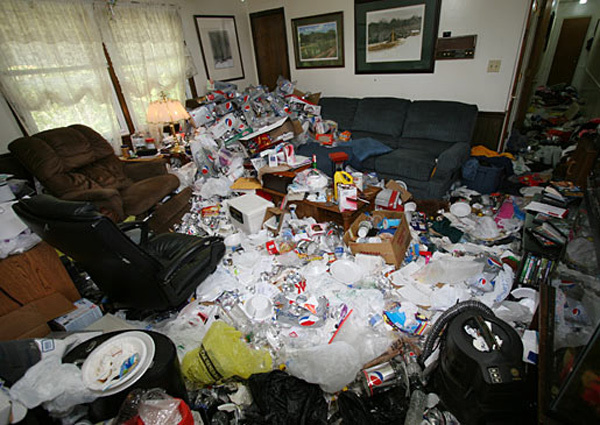 Often times the hoarder will have a pet or two and the animals will urinate in the home and with cats the urine will contaminate and potential harm the hoarders health. 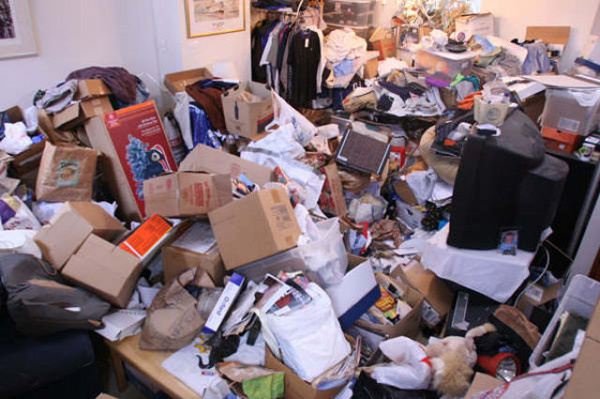 These are a few factors which can drastically change the price of a hoarding cleanup. A typical home which is filled fairly high could be $10,000 or a small apartment could be $1,500 which would widely depend on that person’s situation. Any company that promotes or does over the phone estimates can not accurately price a home and you should question a company that would do that. Now it’s not to say they can provide a price range to give you an approximate hoarding cleanup cost but when given an exact price it should be done in person. 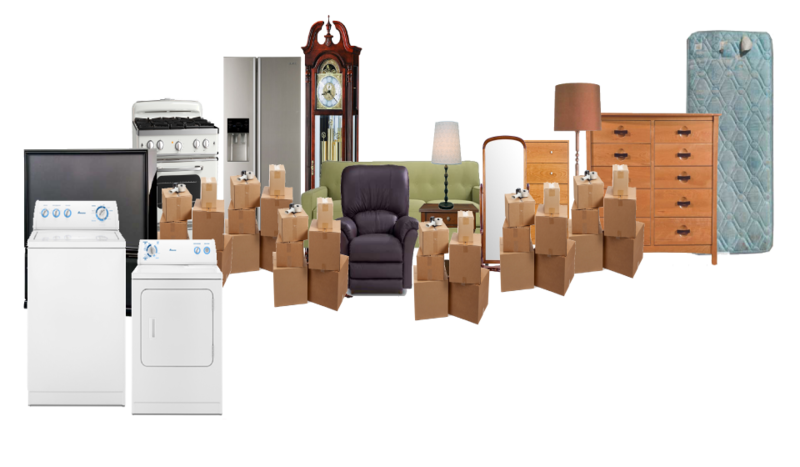 Some exceptions can be by sending in pictures of the home to obtain a price for the cleanup. This can be done in certain cases because a close estimate can be created by images of your home. Servicing Solano County, Fairfield, Vacaville, Dixon, Davis, Vallejo, Napa, Benicia, Winters, Woodland and beyond. The scale goes from 1 to 5 with 5 being the worst. A category 1 would be the perfect home; my mother in law would be a prime example. Always perfect, not a spot on any window and not a speck of food spilled on the countertop. (One might tend to call her a neat freak and possibly a little OCD, love you Christine). A category 5 is one where no rooms in the house are used for their intended purpose, the HVAC system is nonfunctional, dead animal carcasses may be present and the smell of the home is not a pleasant experience. 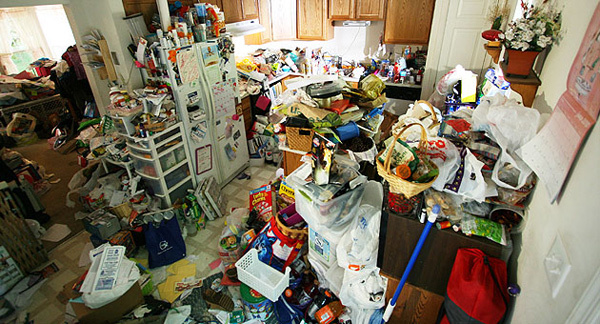 If you have ever watched the TV shows on hoarding most of the times you are seeing a level 4 or a level 5.